I'm a West End Actress / Comedian / and now I'm trying to be a blogger. So, I hope you enjoy what I have to chat about. It's mostly silly...just like me!! PHWOAR!!! 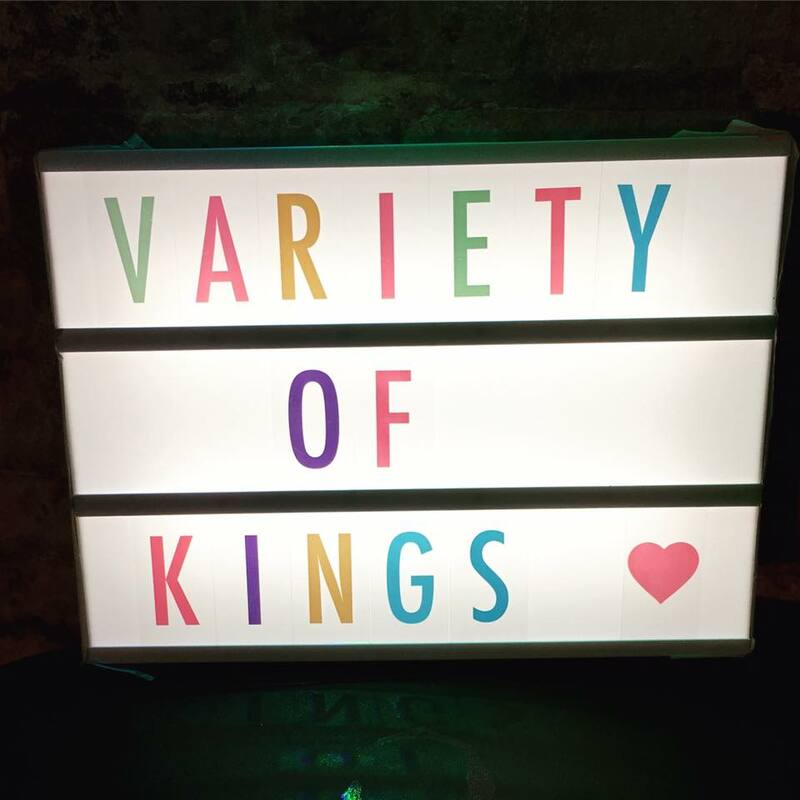 What a brilliant evening we had at Variety of Kings last night!! blimey!! Two weeks to go…or…I nearly pooped my pants at the thought!! 68 days to go…or…WHERE HAS ALL MY TIME GONE?!? !